If you need to get in shape (👋 guilty) and are considering adopting a more active lifestyle, Gazelle Sports is a great place to start. This Michigan-based company is passionate about all things running and fitness. 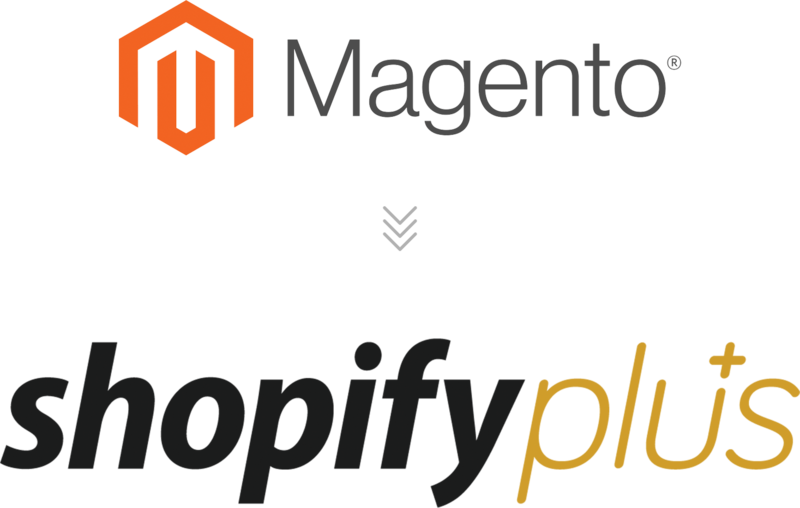 Recently they contacted our team about migrating two separate Magento stores over to Shopify Plus with the goals of expanding opportunities and streamlining operations. Whoa, that's a lot of products. With over 300,000 products in two separate Magento stores, this proved to be one of the largest Magento to Shopify Plus migrations ever accomplished. During the migration and mapping of necessary data into their two new Shopify Plus stores, several complications were exposed due to the shear volume of data being migrated. In the end Gazelle Sports was very pleased with the efficiency and results of the migrations. Through their new website, Gazelle Sports Soccer offers thousands of teams the opportunity of listing their uniforms and gear online. Building a convenient way for players to find and purchase all their gear at once was paramount. 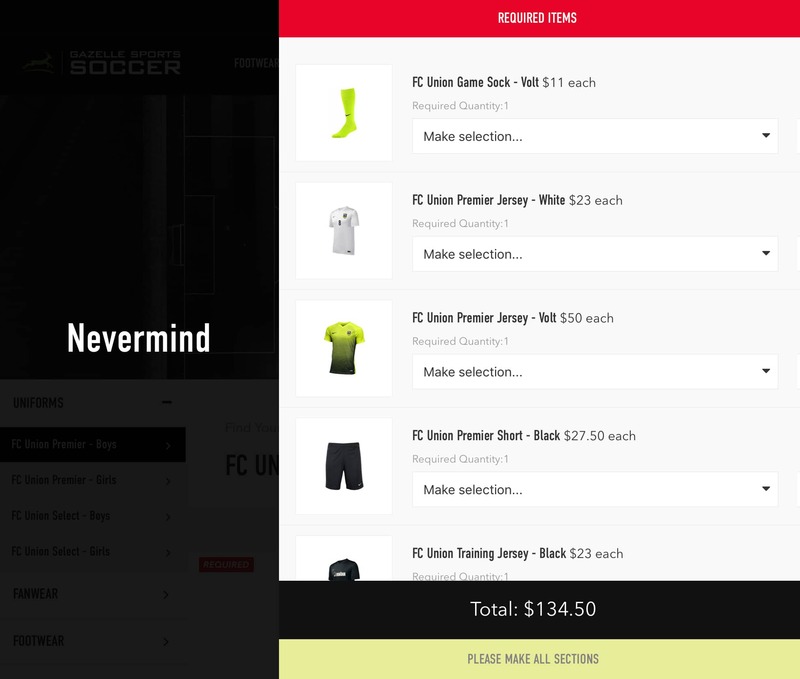 Teams can now specify required products for players to purchase, as well as request and store information such as name and number for items that require personalization. With the numerous products Gazelle Sports offers, eliminating any inefficiencies in the product creation process helps save time and energy (money) that can be better used elsewhere. 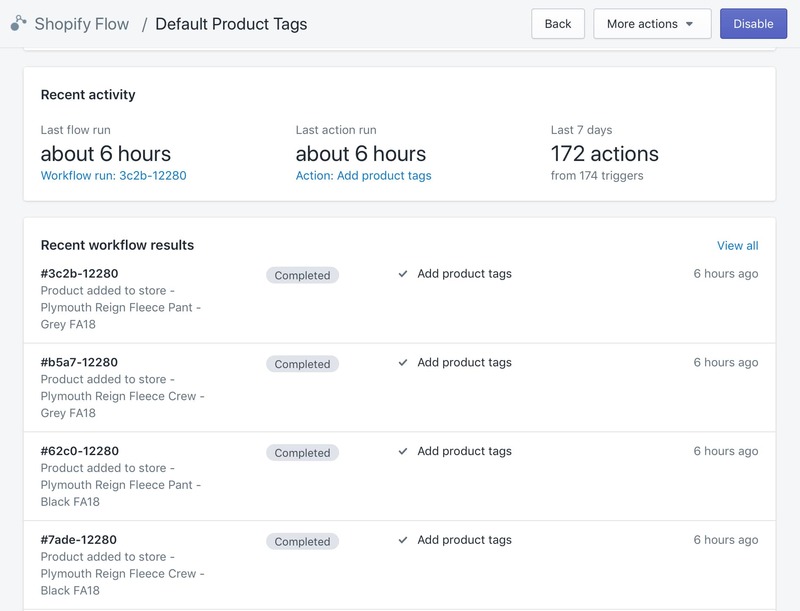 Whether this was setting up automated workflows in Shopify Flow, using product tags to auto-fill collections and filtering options, or working with their in-store POS provider to sync data properly between the two, our team knew any efficiancy improvements made would have compounding positive effects on their business. "At Gazelle Sports and Gazelle Sports Soccer, we wanted our websites to be more than a regular e-commerce site. We wanted our websites to look great, be easy for our customers to navigate, and portray our 'Gazelle Sports Experience'. Because of these reasons, we decided to choose Rehash to migrate our sites to Shopify Plus and to build fresh, unique designs. We had a list of 80 features that we wanted to have for our new sites and Rehash went through every one of them and explained how best to do it, whether it be native to Shopify Plus, an enhancement in our theme, an app, or a part of their app - Rebase. We were very impressed that they outlined the entire process and their mindset for accomplishing our e-commerce needs. Another very important need that we had was being able to have Shopify communicate with a service that handles our order processing and syncing with our point-of-sale software. Rehash was able to help them with the Shopify API and give them helpful pointers on how to accomplish certain things. Now that our websites have been finished and have launched, we've already used Rehash again for a unique enhancement that allows us to showcase our products better. Rehash does a wonderful job on their designs, development, and meeting their clients' needs."